 The Alberta Cancer Foundation (ACF) is a holistic charity bringing donors, patients, healthcare providers and researchers together for an overarching goal—to find a cure. 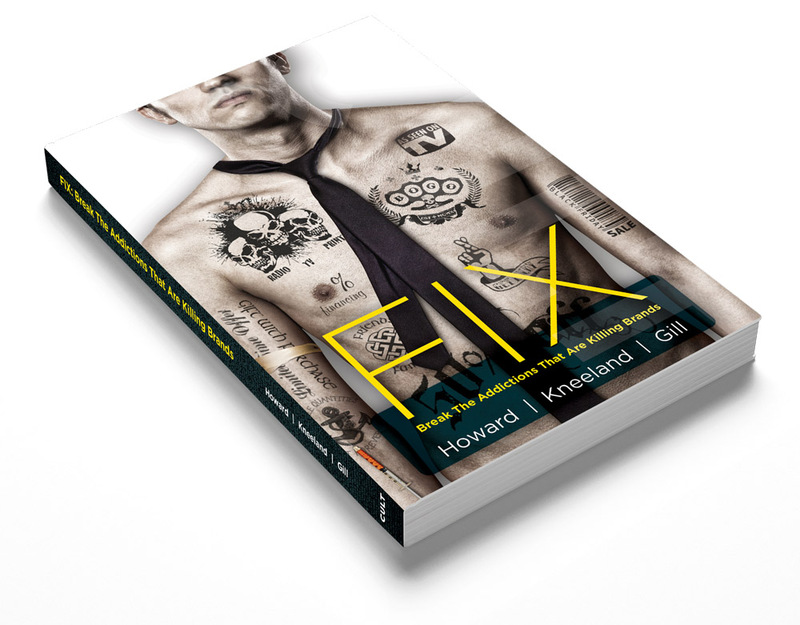 Set against a backdrop of government cuts, a weaker Canadian dollar, and job losses across the province, their sources of funding were facing multiple threats. They knew they needed Cult to help reestablish their importance with Albertans. Because they knew that to overcome such an arch enemy as powerful and widespread as cancer, they needed a cult-like following. Through a dedicated three-year relationship, Cult worked closely to inspire, motivate and reassure the critical audiences of the ACF. Our answer was to help improve their communications’ performance to Government, donors and fundraisers, with a more unified, and more human, message that immediately made obvious the benefits—not of throwing money at yet another cancer charity, but investing in a team that got proven results, on a massive scale, for thousands of people. 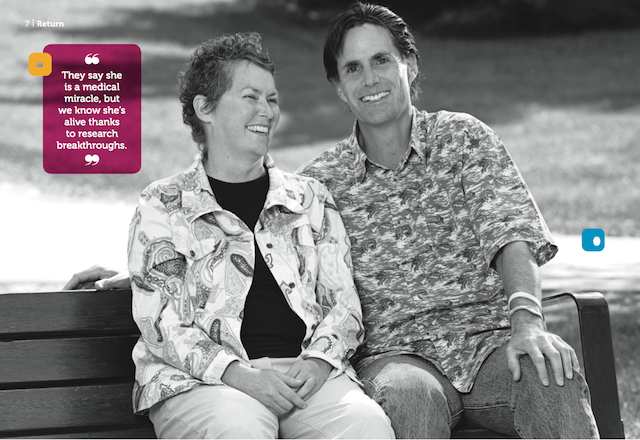 We conceived the idea of “more moments”—which is exactly what the ACF consistently gives cancer sufferers. 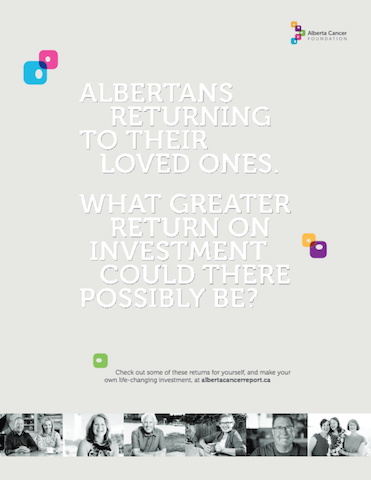 They invest money, systematically, in real, tangible outcomes for Albertans. Meaning cancer patients returning to their lives. Parents returning to young children. Employees returning to work. People from all over the province returning, in their thousands, to their communities. What greater return on investment could there possibly be? This strong and inspirational message was communicated through empowering fundraising videos, their annual report and a newly developed manifesto for employees, and those associated with the ACF, to absorb and share. The first video featuring our “more moments” vision delivered nearly 300% more donations than originally projected, and has lead to more videos being written, executed and shared with the community. In addition, the newly completed manifesto video has proved to be such a great success, that it is being used as an indispensable tool to onboard new staff and open discussions with fundraisers and donors.